It's been so long since I blogged, and I've photographed so many wonderful people such beautiful love that I literally wasn't sure where to start. 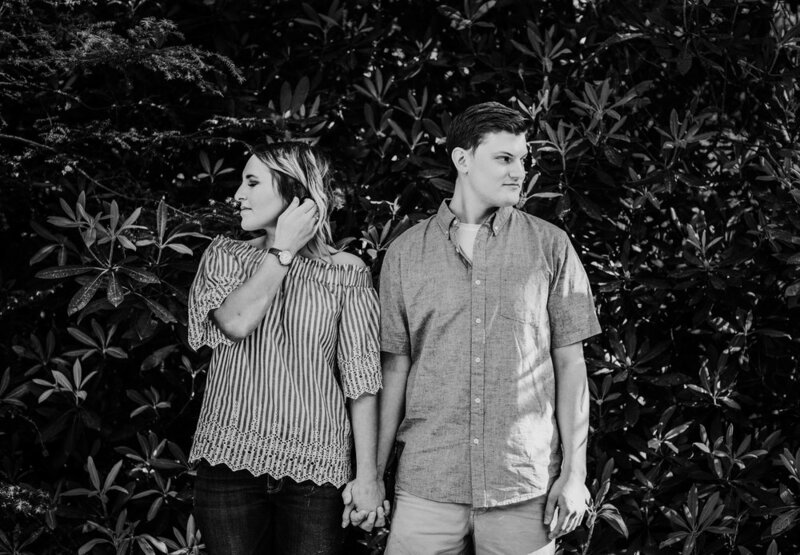 So naturally, I asked my child to pick one picture (I had a dozen for her to choose from) and she chose this e-sesh. 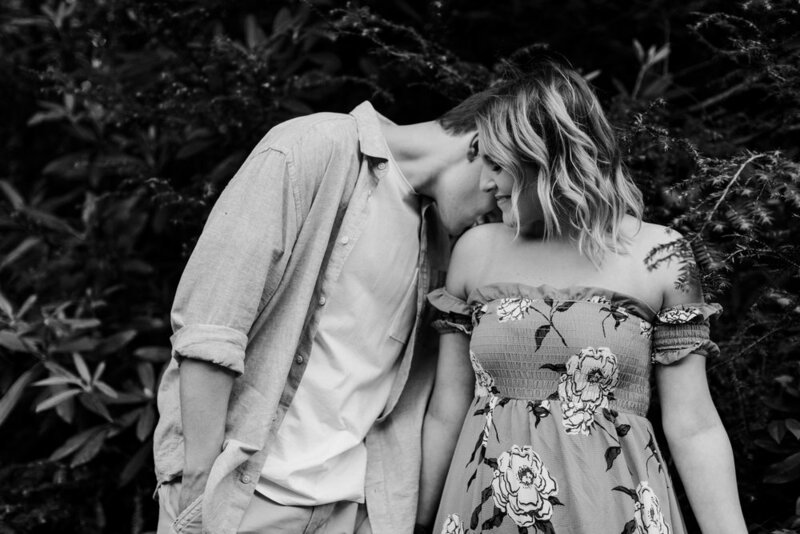 I am SO excited for their wedding next October - not only because I know it will be gorgeous, but because their love is infectious and just being around them, together - you can't help but smile.